In the United States, the legal drinking age is 21. 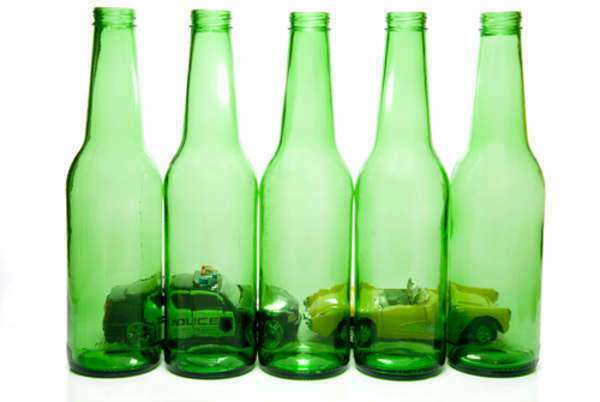 Any person that participates in the consumption of alcoholic beverages under the age of 21 is considered to be underaged drinking, which is considered to be an illegal act. In the case that a child is suspected by law enforcement officers to have been consuming alcohol, charges may be levied in the form of underaged drinking. The charges that are involved with underaged drinking may prove to differ from State to State, even though the statute is a Federal law. Typically speaking, upon facing the charges in a juvenile court, typical sentencing will include the suspension of all driving privileges and community service. Some courts will also order that the child undergo underaged drinking counseling and underaged drinking prevention classes. Does Male Teen Prostitution Exist? Is it Legal to Ride in the Back of a Pickup Truck?